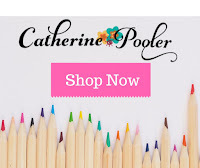 Jen's Ink Spot: Catherine Pooler's Adoring You Stamp of Approval Blog Hop + GIVEAWAY! 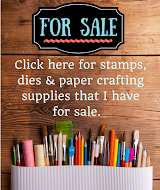 Check out my stamps for sale by clicking the "Stamps for Sale" tab above! 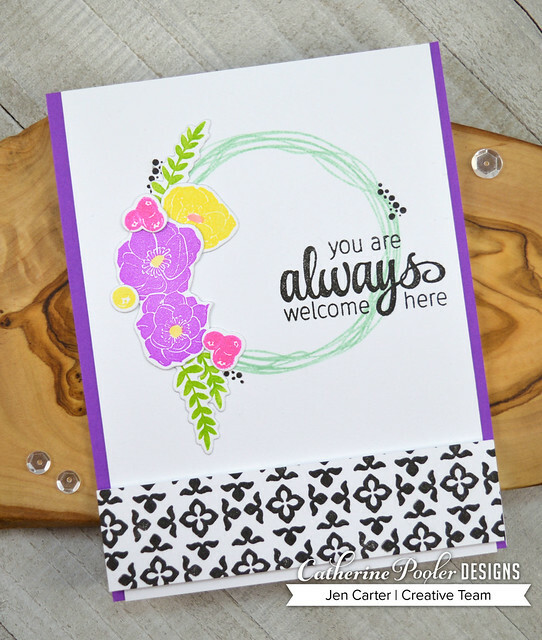 Catherine Pooler's Adoring You Stamp of Approval Blog Hop + GIVEAWAY! 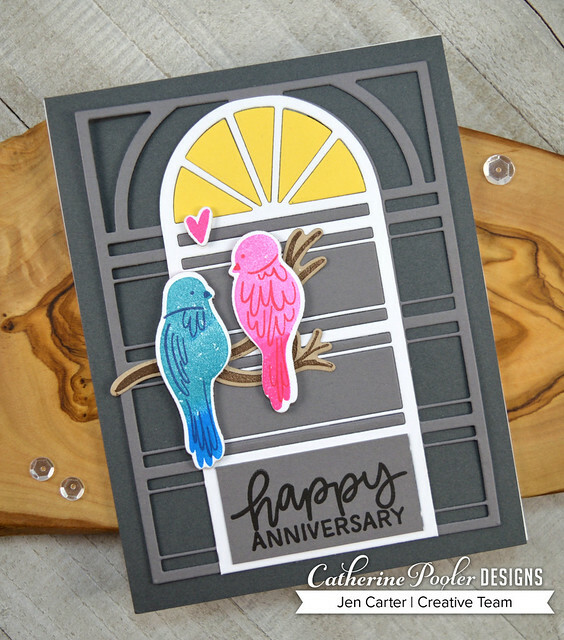 It's time to celebrate a NEW Stamp of Approval Box from Catherine Pooler called Adoring You! I think you'll adore this boxed collection 😁 and all of the fun products that are included! I know I had a blast playing with them! What is Stamp of Approval? If you are unsure what the Stamp of Approval Box is, it is a quarterly hand picked, exclusive collection of products that were designed just for the box. 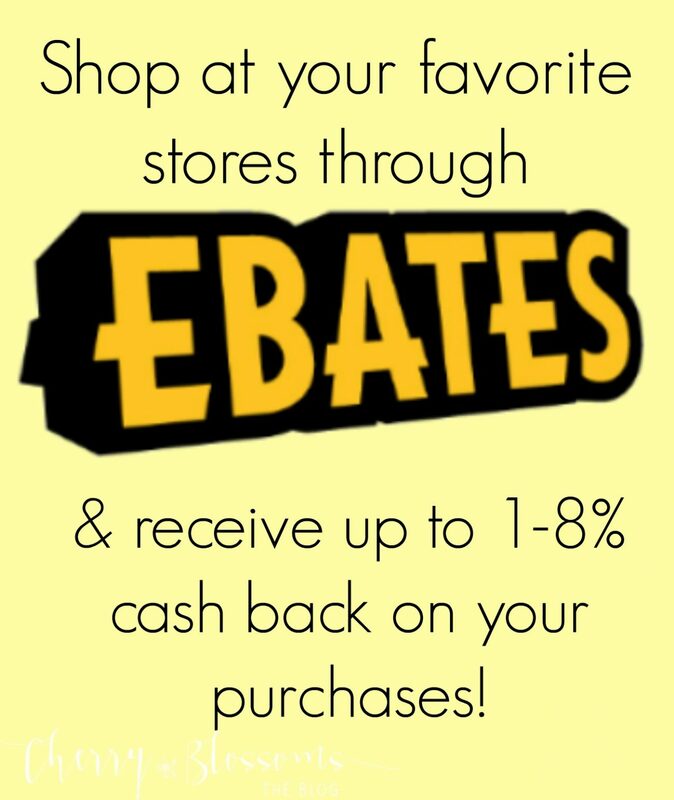 The stamps, dies and other fun products in the Stamp of Approval Collection won’t be released for individual sale for several months over at the Catherine Pooler store. There will be some add-on products that you can purchase along with your Stamp of Approval box and those can be found here when the products go live (schedule of release is below). Be sure to subscribe to the Wait List so you will be emailed the purchase link when the collection goes on sale on January 9th! Some of these boxes have sold out quickly in the past so if you want one I'd suggest getting it now or it may be gone! This collection will be available in the Catherine Pooler store on Wednesday, January 9th at 6PM EST or if you are on the waitlist you can start shopping at 9 AM EST! For this first card, I'm sharing two today, I used the Adore die, included with the boxed collection. It is named because when die cut, it makes a door. Get it? LOL! You can also use it as a window. It makes the perfect background for the cute birds from the Happy Together stamp set, also included in the collection. I first die cut the Adore die with the lightest cardstock in the Smoke & Mirrors cardstock pack. I love the grays in this paper pack! I also die cut it with Premium White cardstock so that I could layer the white, with the lighter gray panels inset into it. I used a yellow cardstock scrap to create the sunrise window at the top. 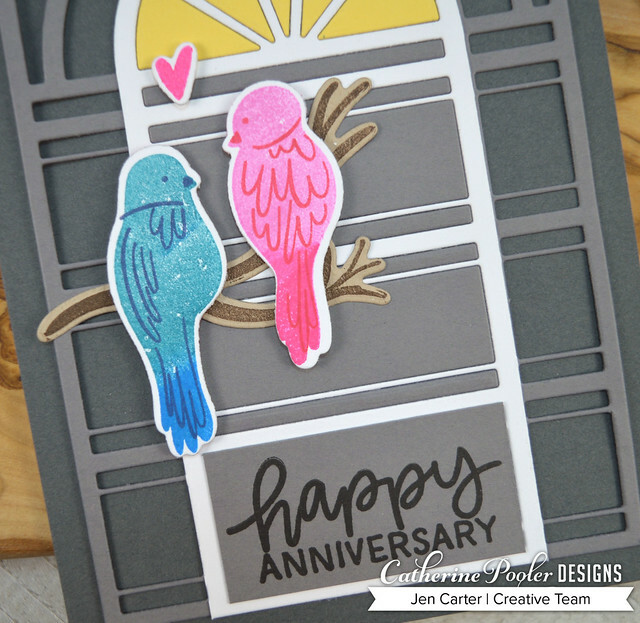 I die cut the birds & the branch using an add-on die set called Happy Together dies (available here on 1/9). The branch is die cut from Sand Dunes cardstock and then stamped with Icing on the Cake ink which is the perfect color for the branch. The blue bird was stamped with Something Borrowed, Daydream & Juniper Mist ink and the pink bird was stamped with Be Mine, Party Dress & Rockin' Red inks. I adhered the birds to the cards with dimensional tape. I also added the tiny little heart with dimensional tape as well. The Sweet Home Wreath stamp set (with add-on dies available 1/9) has so many ways to use it. Here I kept the wreath fairly simple and added in some florals in bright, spring colors. I started by stamping the wreath in Mint to Be ink twice to make it fuller. I then stamped & die cut the floral pieces with the add-on Sweet Home Wreath die set stamping them in Flirty Fuchsia, Limoncello and Party Dress inks. The leaves are stamped with Lime Rickey ink, my most used green. The sentiment is gorgeous and it is also in the Sweet Home Wreath stamp set. The border at the bottom is stamped with an image in the Congratulations Sentiments stamp set, also included in the collection. I popped that border up with foam tape. For some added details I used the little dotted stamp in the Sweet Home Wreath stamp set randomly around the wreath. To see more from the Adoring You Stamp of Approval collection, be sure to visit all of the designers who are posting today! Also be sure to come back Wednesday, January 9th for release day peeks from this collection. At 9 AM EST I'll be sharing a bright, rainbow card on Instagram and at 6 PM EST (release time!) I'll share two more cards right here on my blog. Here's Your Chance to WIN! Comment on my blog post to win! 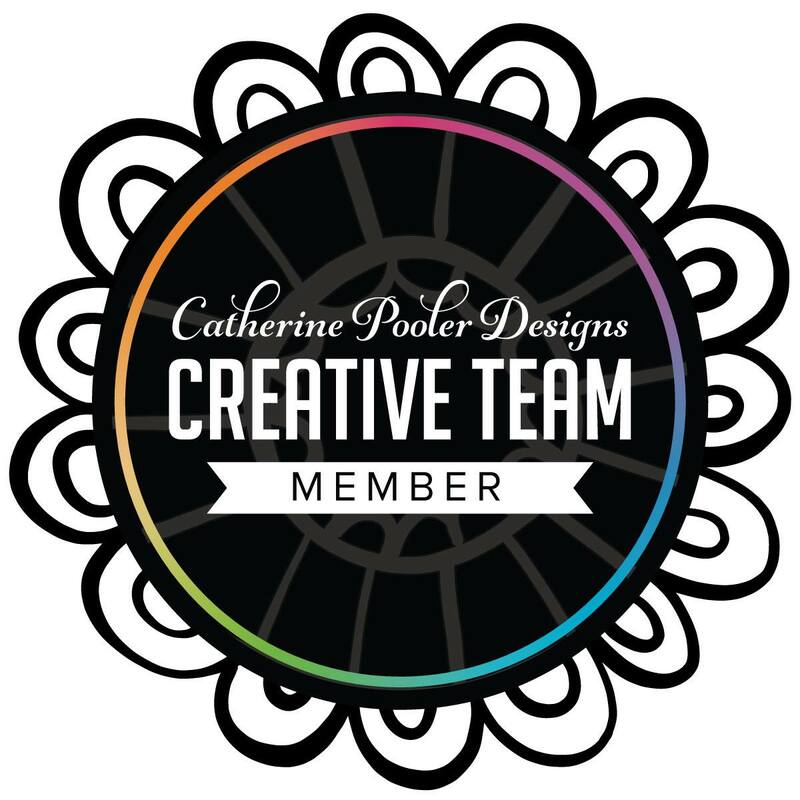 Two commenters will be chosen at random from all the comments on all the blogs (one each day) to win a $25 Gift Certificate to the Catherine Pooler shop! Winners will be announced on Catherine Pooler's blog on January 14th. Thank you so much for joining me today! Join me on Instagram on Wednesday, January 9th for a fun, rainbow card and then back on my blog later that night at 6 PM EST for more peeks using this collection. Your Sweet Home wreath and flowers just smelled like spring! So pretty. Great cards and color selection. You are all making this look like a fun SOA. The grey background for the birds is wonderful!! Love your card ideas! what a great SOA!! Your cards are beautiful. I love the birds. Your cards are fabulous. Love this release and all of you did a fabulous job designing. Great cards! Love the way you made the "door" stand out on the first card. Love the piecing of the window. a good idea. Great cards. Great cards, Jen. Love how you did the first one with the different colors on the Adore die. Thanks for sharing. SUPER CUTE cards! Your spring time wreath is especially adorable...great color palette! Lovely cards! Love how you combined components from the SOA box! Loved your cards! The wreath is so fun! Love these cards! That first card with the window and birds is amazing. Cute cards! I love seeing all the variety among the designers for the same "tools". That Adore die is so cool! there's so many things you can do with that! I love the birds too! Oh my goodness. Your example of the "Always Welcome Here" card is just beautiful. thanks so much for the examples. I sure hope that ALL of these wonderful card examples on the blog today are in the SOA guide book because I would like to have copies of all of them. Beautiful cards - thanks for sharing your talent. I like the Adore Die and all the inlay die cutting opportunities! Your window card is absolutely stunning. I love the colors you chose to use. Both cards are terrific. I love the pastel colors you used on your cards. I really like the wreath. Lovely cards. I hope to get this set as there are so many possibilities. Great cards! I can't get over how the birds are just perfect with the Adore die! And your second card is so cheerful. Love the colors! Love the gray on gray door . . . with that pop of color it is just fabulous! actually collect wreaths. I love them. Lovely card. The use of the geometric stamp to make the patterned paper love it! Love these cards, the wreath is just lovely. Thanks for giving us these ideas! That wreath card is wonderful. Thanks so much for sharing. I like how you colored your birds. The change in color is great. both cards are great! I love the two tones of grey with the pop of yellow - looks fantastic! I love how you did the door on that first card. Such a unique set! The adore die is so pretty! Can't wait to get this kit. Great cards. Adorable cards! I especially love the little bird card! Jen, both of your cards are so pretty. Love your color combos; you have such an eye for color. Thank's for sharing. You make me love those SOA cards! I love these Jen. The spotlight section on the first card is such a great idea. Wow! These are amazing. I love the yellow at the top of the window on your bird card. Really makes the card pop. Your cards are beautiful and colourful! Thanks for sharing your wonderful talent and making this SOA collection so much fun. Love the Adore die and the way you pieced it together is very cool! Also love the wreath card and the simplicity of it! It is beautiful! I really love your simple wreath card! I love what you did with the birds on the first card. It is amazing! Your cards are beautiful. These are gorgeous, Jen! Love how you highlighted the door on your first card! BEautiful cards! Love the floral and that cut out with the bird! Lovely work! Your anniversary card is fabulous! Your wreath card is just beautiful! And the birds...stunning! Thank you so much for sharing! Beautiful cards! You are featuring my favorites.... the window, birds and the wreath! I love the bird card and how they pop from the gray background! Amazing cards! I love the bird one! Love the paper-pieced door, and the combination of graphic and organic elements on the second card. Sweet birds on the anniversary card and pretty wreath. Beautiful and fresh card designs! Stunning!